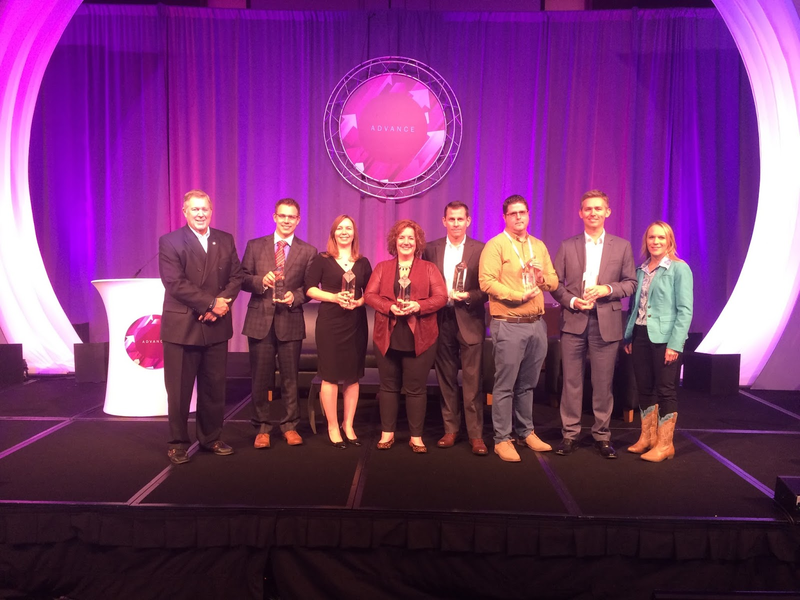 We Salute the 2017 Excellence in Lending Award Winners! Six credit unions have earned the Excellence in Lending Award, as announced during the 23rd Annual CUNA Lending Council Conference in Nashville today. With CUNA Lending Council, we recognized credit unions that have implemented outstanding lending programs while demonstrating sound financial performance. CASE Credit Union, Lansing, Mich., Low-to-Modest Means Lending (Assets greater than $250 million. The Excellent in Lending Awards accepts all affiliated credit unions in the United States, except for credit unions that received an award within the last three years. Applications are evaluated on the credit union’s strategy, programs and performance, and awarded based on the credit union’s ability to serve members while sustaining sound financial performance for the year 2016. This annual program provides an opportunity for credit unions to share best practices and ideas, network and celebrate lending excellence across the industry. Click here for the full details in today's announcement.